We are in Colorado and eager to pick up a x213 Baja edition. We love the king bed slide out and the bunk beds for our kids. Also love the pantry storage and closets along with ample living room. Living in Colorado and the burly dirt roads, we really want the off-road/ baja package from Jayco. This length seems manageable for rugged locations, big, but not too big. Something Used, a few years old, would be great!! Will travel. 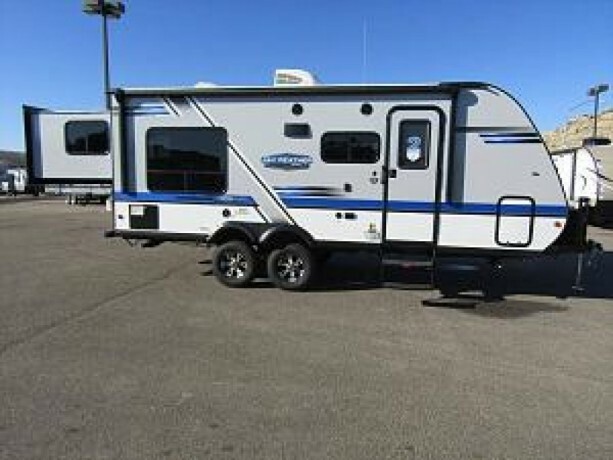 We had a hard time finding a used one, we ended up getting one from Des Moines RV (rvone) $4k less than what camping world could do! We're in CO as well, the camper does awesome!